This weed grows almost anywhere mostly at the vacant lot. From nutrient which is high in soil to sandy and rocky land. From spacious and in between cemented floor cracks. 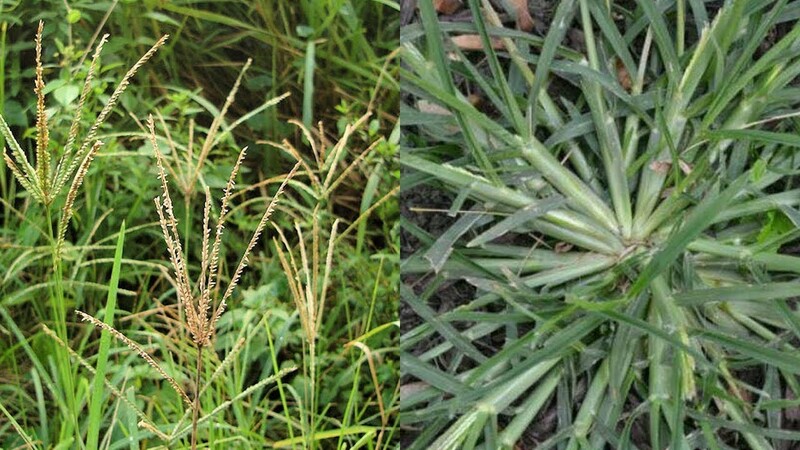 Goosegrass or “Paragis” health benefits are extensively spread all over social media. 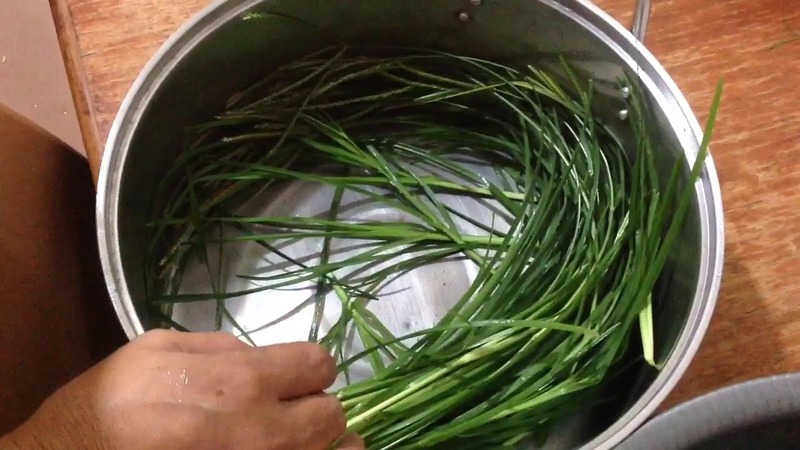 The trend increased when many people proved about how effective and incredible this grass in curing common and serious diseases. 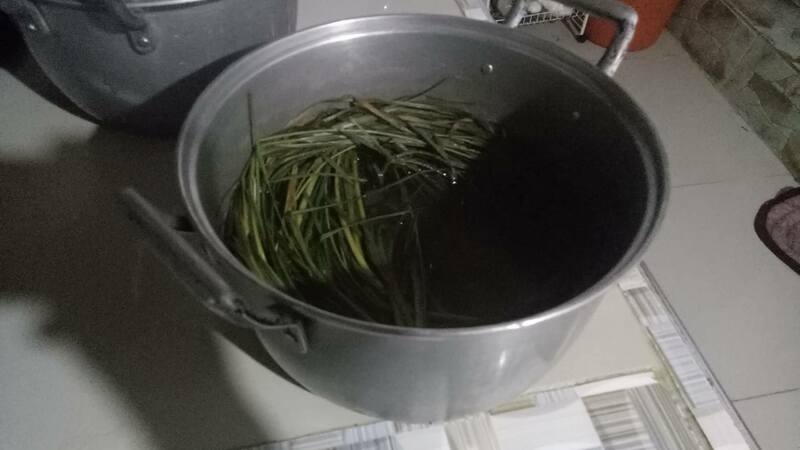 Many asserted it to be anti-inflammatory, an organic antihistamine, a natural diuretic, anti-diabetic, an amazing anti-oxidant and have cytotoxic wealth. What’s more awesome? We can see this plant almost anywhere! But how do we take all these aid and nutrients from this ridiculous-crafted herb plant? One simpliest and most amazing way is to make a tea out of it. After simmering, quickly pour the decoction into a jar to avoid spoilage.